This is a flow through unit which is suitable for TriOS MicroFlu, EnviroFlu, ProPS, VIPER and LISA. 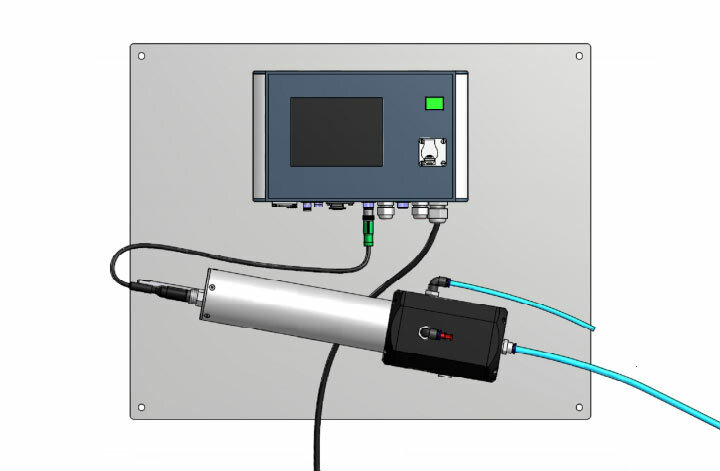 In certain cases, sensors can't be submerged completely into the medium meaning devices can be operated in bypass installations with flow through units. They are easy to maintain in bypass installations and additional fittings for cleaning solutions reduce maintenance intervals. FlowCell is suitable for applications such as drinking water monitoring, constant monitoring of industrial processes, industrial applications and monitoring stations.